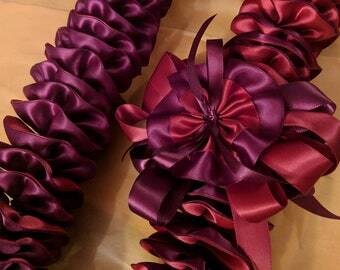 Flower clips for your hair, attach to your collar, add to one of our ribbon leis... It's up to you how you want to utilize these OH SO CUTE Flower clips. 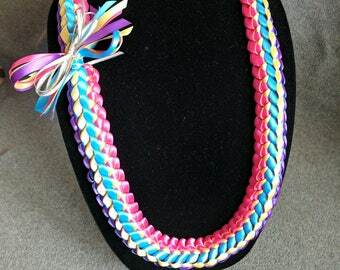 I custom make with your choice of colors or be bold and say "SURPRISE ME" and I will make a color combination for you. 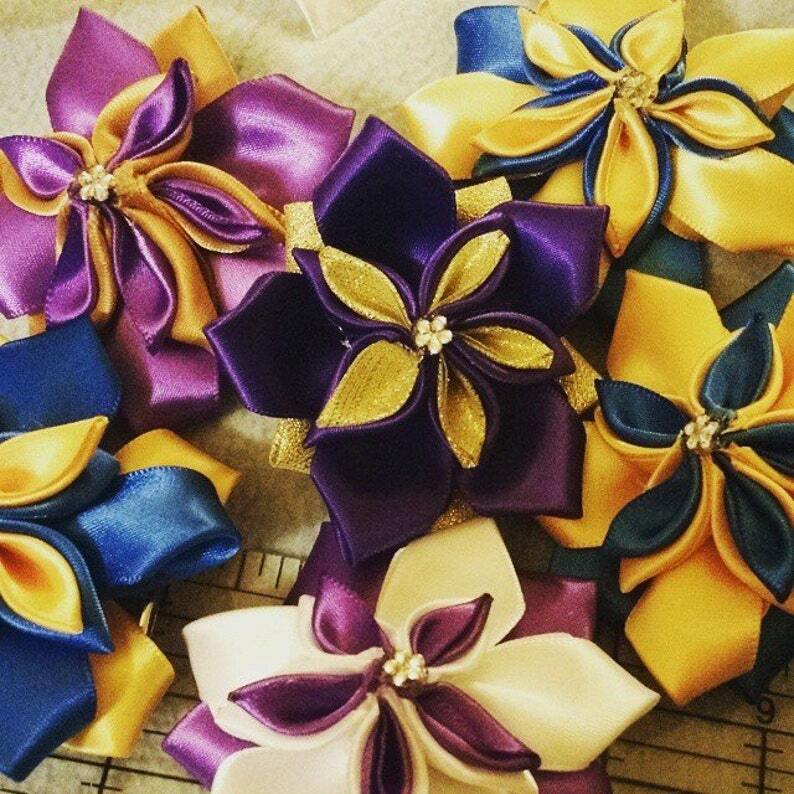 These are created with satin ribbon with the top layer folded in kanzashi style. I sew each petal by hand and then attach to an alligator clip. Order 10 or more for a quantity discount. These would be great as gifts for dance teams, cheer squad, sports teams and more! Please message me for details! I will ship through USPS.